One flop down, and Hrithik Roshan's film career has come under a microscope, with his every minute move being analysed obsessively. Granted, Mohenjo Daro was a box office debacle of proportions not often seen in Bollywood — and it reportedly forced the end of the Disney-UTV partnership. Still, it cannot be denied that the film's failure has affected Hrithik's standing as a star. Hrithik has never been an actor who took on a plethora of projects. In his very early years in the industry, he would take on multiple projects: 2000, the year of his debut, saw him in Kaho Na Pyaar Hai, Fiza and Mission Kashmir, and until 2006, Hrithik would have around 2-3 films a year. But 2010 was the last year in which the actor appeared in multiple films (Kites and Guzaarish). Since then, he's followed a one film a year policy. Except, in 2105, when Hrithik didn't have any film. 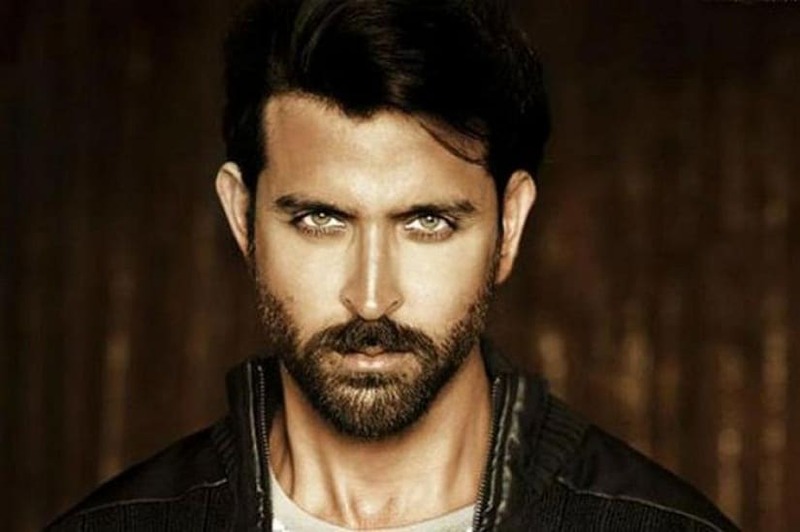 For an actor who's had four consecutive Rs 100+ crore hits (Zindagi Na Milegi Dobara in 2011, Agneepath in 2012, Krrish 3 in 2013 and Bang Bang in 2014), delivering a hit with Mohenjo Daro was very important because it was the first time Hrithik was on screen in nearly two years. Ashutosh Gowariker, with whom Hrithik had one of the biggest films of his career — Jodhaa Akbar — seemed to have the perfect formula for the actor in Mohenjo Daro, another sweeping, historical, romantic epic. Except the script didn't have the conclusion it was meant to. Naturally, the film that Hrithik does next will be scrutinised — especially if it could help him chart a comeback. 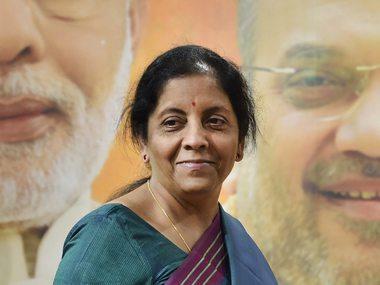 And it is in this context that the projects the actor has turned down — Yash Raj Films' Thugs of Hindostan (which now stars Amitabh Bachchan and Aamir Khan) and Siddharth Anand's Fighter — are being discussed. In both these instances, script changes that Hrithik wanted, but which weren't feasible to carry out, have been cited as the reason for his opting out of the projects. Is the actor being excessively careful about his choices? Is he second-guessing his own decisions on projects? Speculation in the film industry would hold that money — and not matter — was the reason Hrithik walked out of Thugs of Hindostan. A Times of India report from August stated that the actor's Rs 60 crore fee proved too high for Yash Raj Films, which was staring at an inflated budget of Rs 250 crore for Thug, if they had to accommodate Hrithik's paycheque. 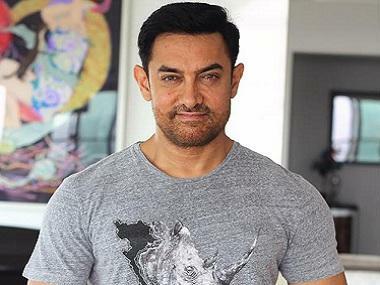 With Aamir, they can stick to their regular profit-sharing arrangement, which will not add to the film's costs. As for Fighter, the few reports that have trickled out claim that while Hrithik was excited about working with Siddharth Anand again, he had issues with the script. According to entertainment portal Bollywood Life, Hrithik also wanted Fighter to be produced by Sajid Nadiadwala, which didn't work out. What impact Hrithik's decision will have on Siddharth's project isn't clear at this moment — especially since he put his Sanjay Dutt-starrer Badlaa on hold to develop Fighter. There's also some conjecture that Hrithik's 550-crore deal with a TV channel, in which the satellite rights of all his films to be released in 2017 were included, may have played spoilsport with Thugs and Fighter. If the producers were looking to cut their own deals on the satellite rights of those films, Hrithik's previous contract would be something of a dampener. In the meantime, the films that Hrithik does have in his kitty include Kaabil and the next installment in the Krrish franchise. Both of these are being produced under the Roshan family banner, FilmKraft. News reports have said that Hrithik is teaming up with Ashutosh Gowariker for another film, a musical. Hrithik's track record with home productions is stellar (Kites has been the only flop; and Krazzy 4, in which the actor made a guest appearance, was an under-performer) and has yielded blockbusters like Kaho Na Pyaar Hai, Koi Mil Gaya and the Krrish films. Will that be enough to take Kaabil to a solid box office opening when it opens in theatres on Republic Day 2017? Or will the Roshans have to rethink the clash with Shah Rukh Khan's Raees?